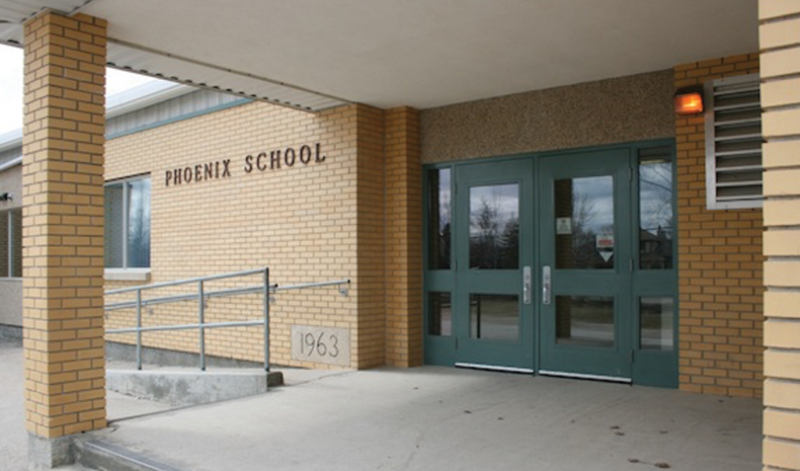 Phoenix School is located at 111 Alboro Street in Headingley, Manitoba. The project was to add 2 additional classrooms to an existing school. Tower Engineering was retained to design Structural, Mechanical and Electrical systems for this addition. © 2019 Tower Engineering Group. All Rights Reserved.